The early years of every religious Order or movement are always characterised by great saints who light up the Church with the zeal and excitement of their discovery of a new way of following Christ. 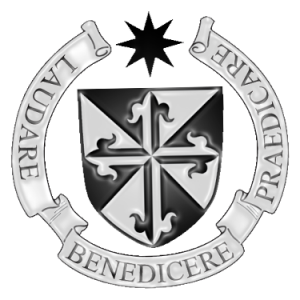 Blessed Reginald is one of the great early Dominicans who were acquainted with Dominic himself, and seemed to be given a share of the Founder’s spirit. Blessed Reginald’s life story can be divided into two parts: one before he met St Dominic, and the other after he had met the Founder. He was born in Orleans, France in 1180, and having been ordained a priest he had become a doctor of Canon Law and a well-known figure in the Church in Paris. Many must have looked at him and thought that he had everything he wanted. But in reality he was feeling dissatisfied with his life: as was commonplace in the Church in those times he had a very comfortable and well-off lifestyle, yet he knew that his calling from Jesus Christ was to something greater than mere comfort and prestige. And so he was in a dilemma. In the year 1218 Reginald was in Rome, when he fell seriously ill. As it happened Dominic was also in Rome, and a mutual acquaintance must have told him about the condition of Reginald, so that he went to visit him. 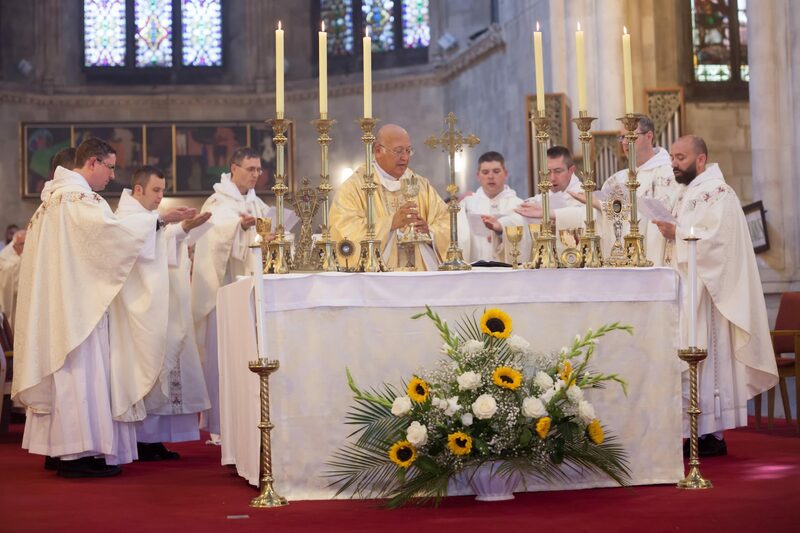 The biographers tell us that there was straight away a perfect understanding between the two men: Reginald saw that the new Dominican friars were living out the sort of ideal he had been turning away from, and there and then he made religious profession into the Order of Preachers. 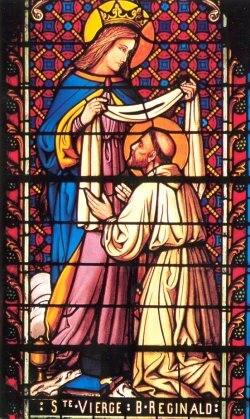 And there was a great sign given to mark this moment of decision: as Reginald lay sick, his life in danger, he was favoured with a vision of the Blessed Virgin Mary who anointed him with oil and held out to him the Dominican habit. Blessed Reginald found himself completely cured and began with great energy to live the Dominican life. It was quickly apparent to everyone that he was a changed man. In the city of Bologna where he was assigned he became known to the whole city as a great preacher of the Gospel, as he preached with overflowing faith and conviction. An early biographer wrote that his preaching ‘like a burning torch, inflamed the hearts of all his hearers. Very few people were so stony-hearted that they could resist the effects of this fire’. And if it is a mark of a true apostle that he will gather followers to his side, then Reginald more than passed the test: he attracted a great number in Bologna to join him in the Order of Preachers. Many of them were like him, educated university men, and like him they saw the Gospel way of life they had been looking for. Blessed Reginald was not to enjoy a long life as a Dominican. Early in 1220 he again became ill, and this time he passed away. But his place in the history of the Dominican family was assured by the memories of those who had known him in Bologna and had seen a saintly apostle on fire with the love of God and of souls. His meeting with St Dominic gave the final meaning to his life; his life serves as a reminder to all Dominicans of their beautiful calling to preach the Gospel of Jesus in word and in deed.